Ticket holders can save at our official accommodation partners. Discounted room rates for ticket holders are available at $148 per night and include a hot breakfast buffet. Rooms must be booked by May 23, 2019 to receive the discounted rate. Shuttle service will be available to and from the Cider Fest and the Meet-the-Cider-Makers Dinner. 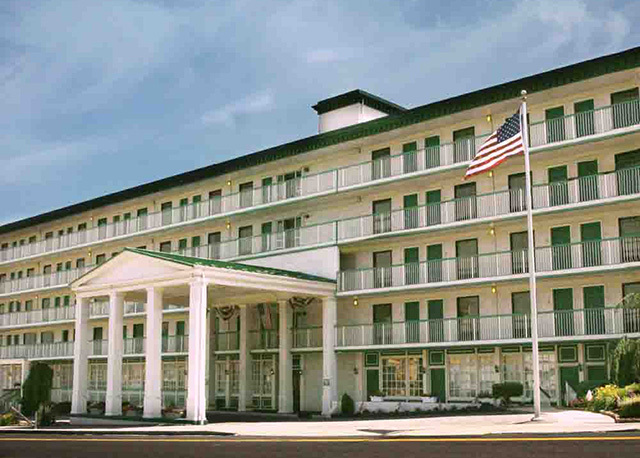 1863 Inn is located in Downtown Gettysburg convenient to downtown restaurants, tourist attractions and shopping. For reservations, please call (717) 334-6211 and reference the PA Cider Fest Ticket Holder Room Block. Discounted room rates for ticket holders are available at $155 per night and include a hot breakfast buffet. Rooms must be booked by May 22, 2019 to receive the discounted rate. 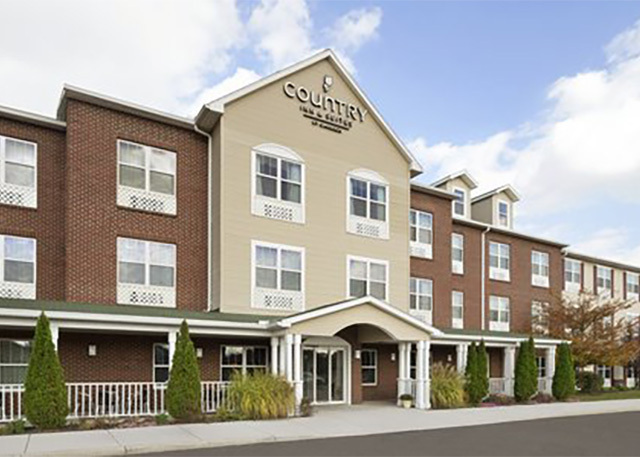 The Country Inn and Suites by Carlson is conveniently located near The Outlet Shoppes at Gettysburg featuring more than 40 retail outlets and a variety of dining options. For reservations, please call (717) 337-9518 and reference the PA Cider Fest Ticket Holder Block. Discounted sites for ticket holders are available at a 10% discount per night. 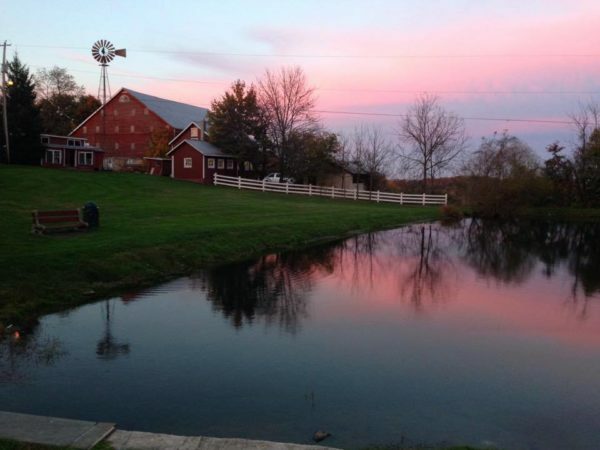 Granite Hill Camping Resort offers more than 300 camping sites, a fishing pond, horseshoe pits, swimming pool, snack bar with a bar and many other outdoor adventures. There is also ample parking for cider makers and their equipment. For reservations, please call 1-800-642-Tent and reference the PA Cider Fest Ticket Holder Block.